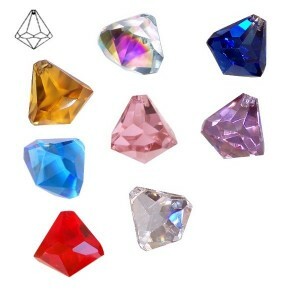 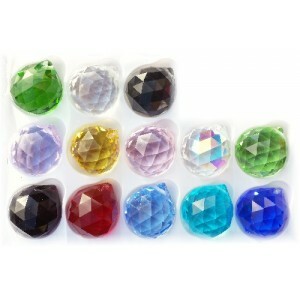 20mm crystal ball assorted colours as listed- material- lead free k9 crystal. 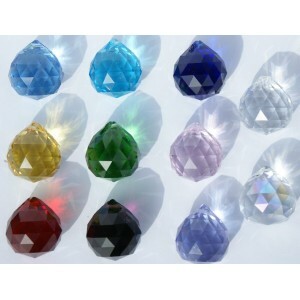 A-grade machin..
30mm crystal ball assorted colours available- clear, pink, lilac, violet, black, dark blue, li..
40mm crystal ball assorted colours available- clear, violet, red, dark blue, green, yellow, Ab cle..
50mm crystal ball colour- clear material- lead free k9 crystal. 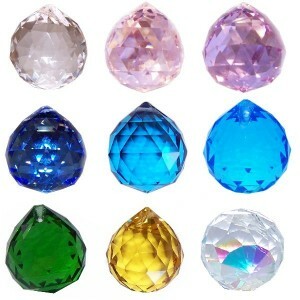 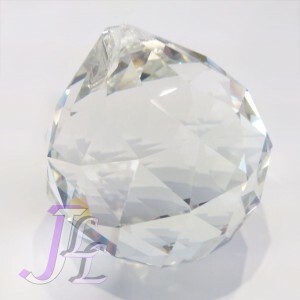 A-grade machine cut quality _..
30mm crystal diamond ball assorted colours available- clear, pink, lilac, red, blue, yellow, ..
20mm crystal ball - BULK PACK 39pcs in total, mixture of all 13 colours x 3 of each Quality - Agra..